Welcome to ADS. Your local experts. We have been trading for over 10 years. 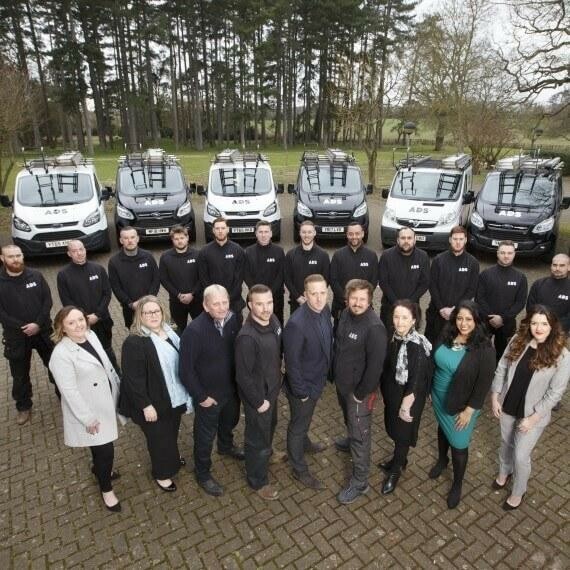 We cover both domestic and commercial installations and have a major client list stretching from the private, government and developments sectors. From high tech sound systems, to immersive home cinema experiences and everything SMART home. 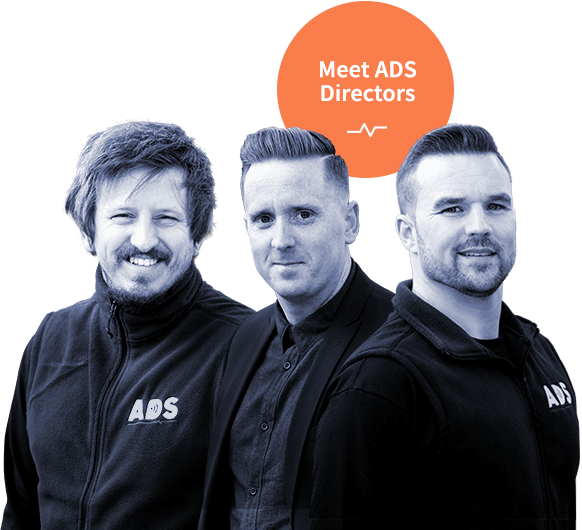 ADS Digital are available to answer your every question and guide you along the way. Explore our Audio Visual section to find out more. Changes in technology mean WiFi and networking is more important than ever. WiFi connected devices are now more common, so a reliable internet connection is important. 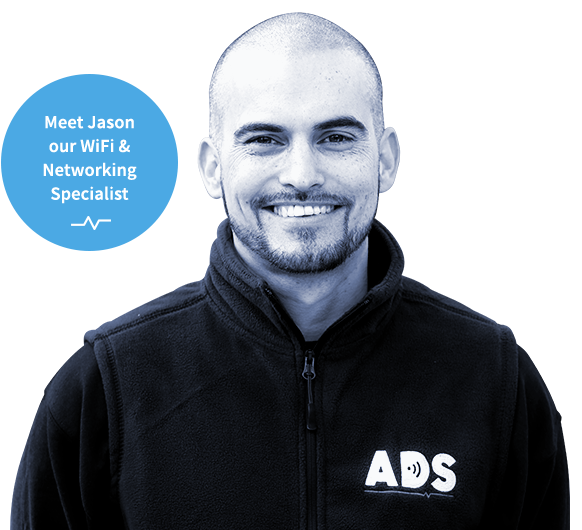 If you are having issues with your WiFi explore our WiFi and networking pages to see how we can help. 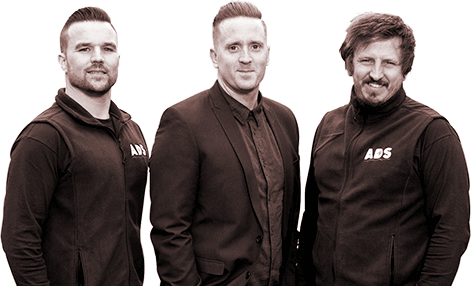 Your local CCTV & Security experts. Safety in your home or property should be your top concern. Let ADS make it ours too. We have an expertise in the CCTV and security industry. From CCTV kits to alarm systems, ADS Digital can give you peace of mind. Explore our CCTV and security section to find out more. Expert Advice. Professional Service. Quality Finish. Providing you the perfect picture, where you need it, every time. We offer a full range of domestic and commercial installations for our customers and are able to serve areas around London and Hertfordshire with great ease. 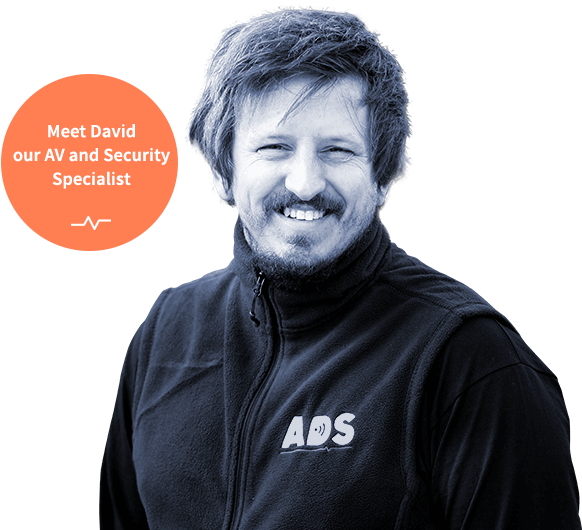 We have specialist engineers working in all areas of our expertise to ensure all our clients receive exactly what is needed to complete their projects from TV and aerial installations, to CCTV and security solutions throughout London and surrounding areas. Whatever your requirements we can have a friendly, highly trained professional engineer on your doorstep within 24 hours, or sooner to provide the perfect solution. We offer our expert diagnostic advice and offer the most cost-effective solutions along with excellent service. This is the third time I have used ADS and as usual, they did not disappoint. I have recently moved house and the team have installed and set me up with an intricate AV system over 10 + rooms. They have fully integrated Sky, Freeview, DVD, CCTV and SONOS. They took the time to give me a full explanation of how everything works and answered any questions I had. They also hung TVs across various rooms including a huge TV in a cinema room. This work was completed over a number of visits and by a number of different engineers, each time they were punctual, polite, neat and professional. Would highly recommend to anyone. Will 100% use them again in the future. Thank you David MC and Andrew for your very courteous and professional installation of my TV Wall mount and new 55” TV. I really appreciate how thorough the technicians were in determining what I wanted them to do, which they got exactly right. I might add that the professionalism started with the person answering the phone and scheduling the appointment. I’d hire these guys in a heartbeat. This company has installed several, complex and top of the range systems for us at different locations. All the systems work perfectly and have been doing so for some time. The equipment they have provided is excellent and their workmanship cannot be faulted. They are easy to deal with, reliable and always respond to phone calls for help. We have seen other “experts” bow to their knowledge. I am a solicitor and, as a profession, we tend not to recommend anyone; ADS is an exception. Their service is exceptional and I have no hesitation in recommending them. 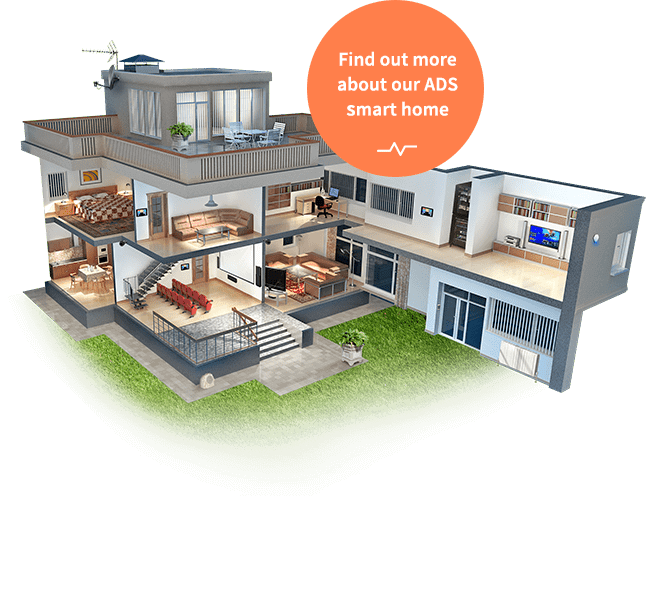 ADS Digital, the Hertfordshire-based digital engineering company, is issuing a stark warning to homeowners about crime over the festive season. Is aerial installation needed for freeview TV? Should you upgrade your old aerial? TV or WiFi problems? Tap here to get in touch now!